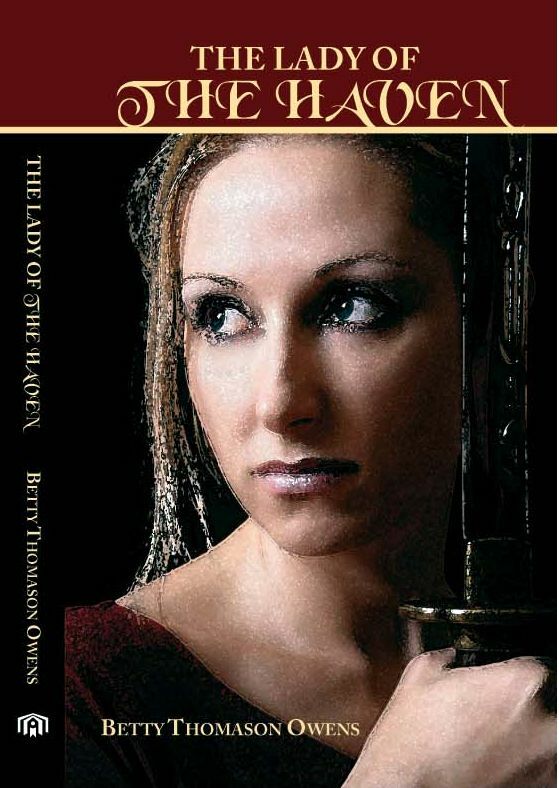 Part II of The Lady of the Haven is complete, however the editing process is ongoing. For those of you who have read Part I, you’ll be happy to know that the newly married couple will begin their journey to the Northern Touri Mountains. After a time of peace, a dark enemy arises who will threaten all that King George and his son fought so hard to establish. On her own again, Jael must use her God-given abilities to protect those she loves, nearly losing her own life in the process. A mist lay heavy over the blood-strewn battlefield. Until it lifted, the black army would not blow its horns. They could not see the coast nor the shores, but a reverberating sound coursed through them as the sentries sent out the word. It was then that the song was heard. Most among Din Glun’s men could not understand the words, though some did. It was the same psalm that William had sung through the halls of Castle Coldthwaite. His men sang it now, their voices echoing out over the valley and through the mist. It rose and echoed upon the surrounding hills and water. In the dales, Solis’ men took it up. Soon the Milosians heard it and those who spoke the language joined in the song. The sound of it struck fear in the hearts of the black warriors, but they could not move . . . There was no alternative but to fight. 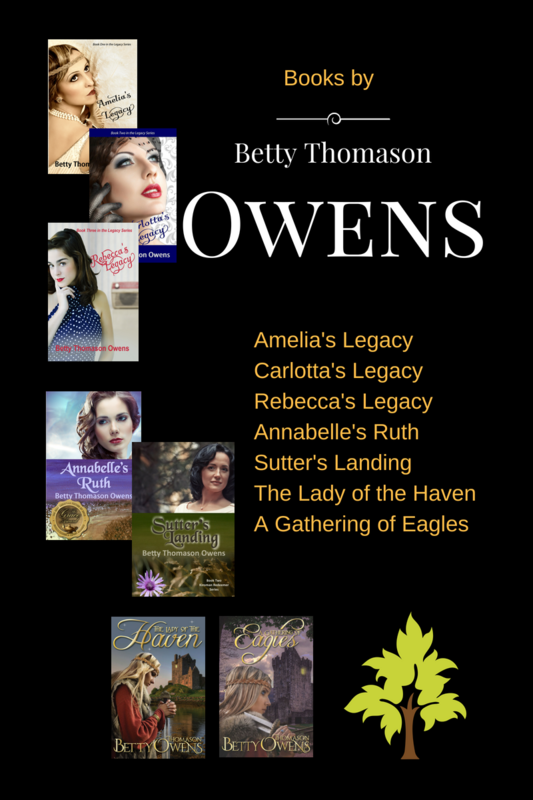 From The Lady of the Haven, Part II, A Gathering of Eagles (All Rights Reserved).